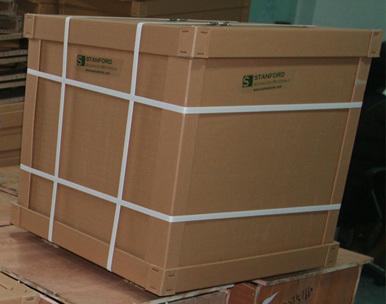 Stanford Advanced Materials (SAM) is a trusted supplier and manufacturer of pure molybdenum and molybdenum alloys. Various forms and dimensions are available. Titanium-Zirconium-Molybdenum alloy (TZM alloy) contains 0.50% Titanium, 0.08% Zirconium and 0.02% Carbon. TZM molybdenum is manufactured by either P/M or Arc Cast technologies. TZM alloy has higher creep resistance and strength than pure molybdenum. SAM produces a wide range of molybdenum and molybdenum alloy mill products including forging billets, bar, rod, sheet, plate, and foil. We provide TZM sheet and TZM rod with the same size as pure moly, with the exception of thin foil. TZM is also available in forms of wire, plate, tube, and machined parts. We’re capable of customizing TZM alloy to fit your specific requirements. 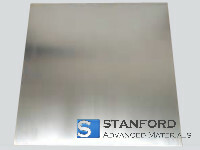 TZM alloy is widely used in high-temperature applications (e.g. high-temperature furnace construction and metal working) and in tooling for hot die forging. Our TZM alloys are wrapped in foam and packaged in plywood cases to ensure safe storage and transportation.